In order to measure a wide variety of components, coordinate measuring machines are used. Different gauges and measuring devices provide a 3D image of the surface component. scanCONTROL laser line scanners are ideally suitable for this purpose. 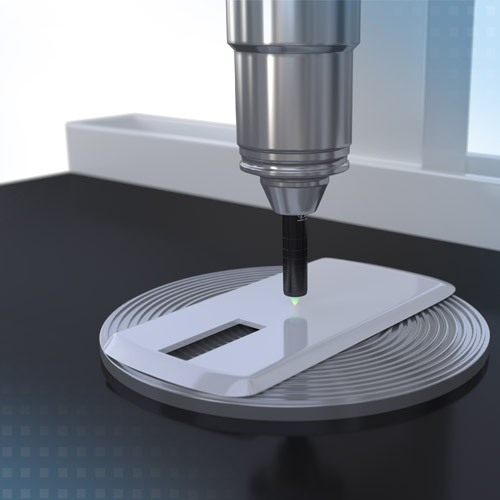 Based on the triangulation principle, they measure the actual component surface without contact to micrometer accuracy.